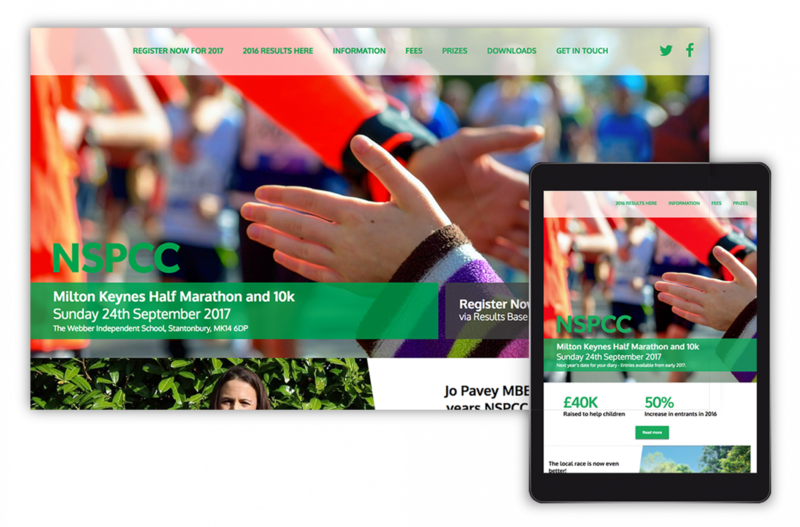 The agency designed and built a new website for the NSPCC Milton Keynes Half Marathon. The result was more runners participating and an increase in funds raised. All the work is carried out free of charge.